Even though it’s April now, our weather is still playing tricks on us (tornado warnings…really?!?)! So I’m sharing this matching mother daughter outfit that can withstand the April showers. 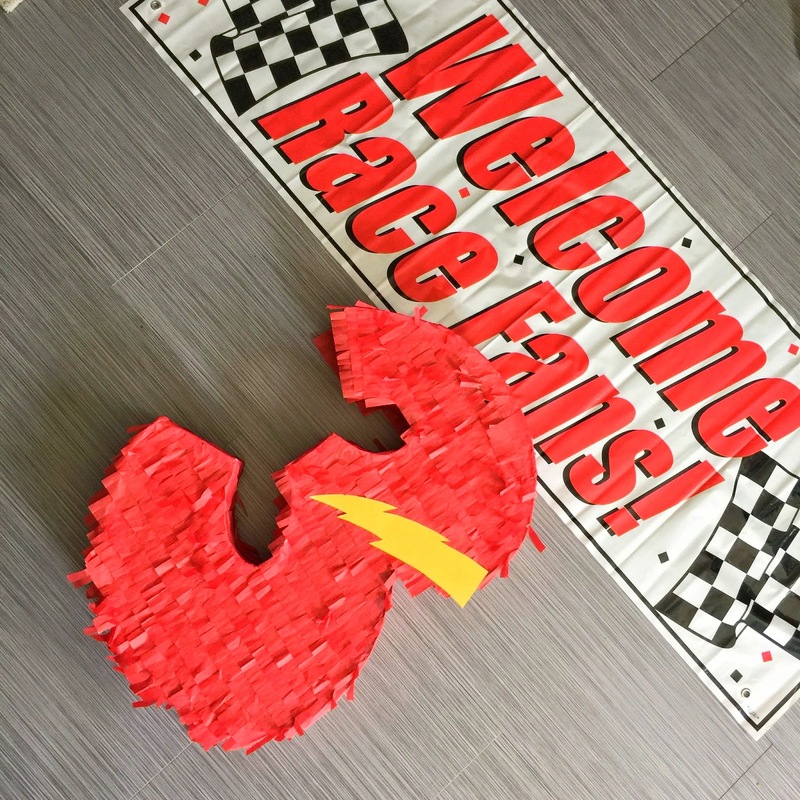 I wanted to share a few pictures from my son’s race car birthday party that we threw for him a while ago. I planned and organized for weeks, and of course the day of the party I left my good camera at home 🙁 🙁 So I apologize now that these are all phone pictures, but the party was a huge hit and I wanted to share a few details.